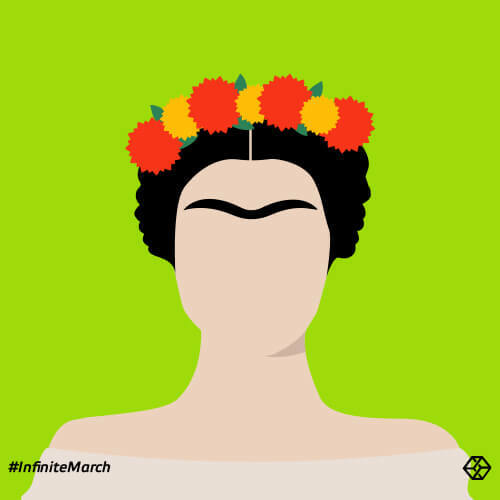 Today is the day to celebrate women. But what if this is not just any day, but the first day of a long line of days? 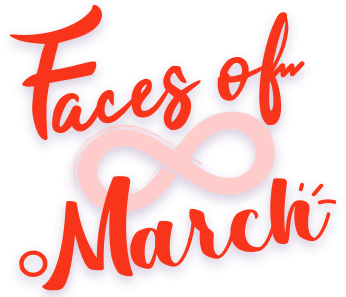 That is why we launch today The Faces of Infinite March. 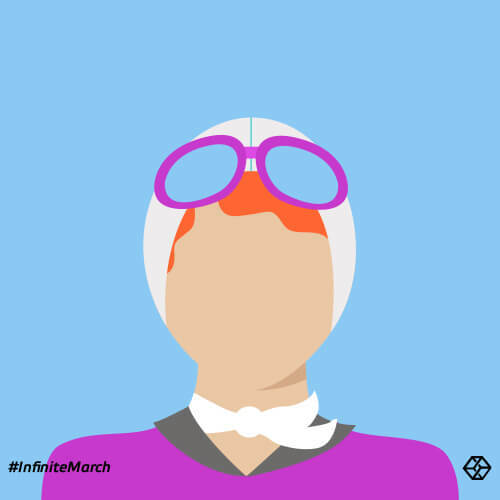 The inspiration for both men and women to celebrate confidence, bravery, good, positive thinking. To start today and celebrate it every day. 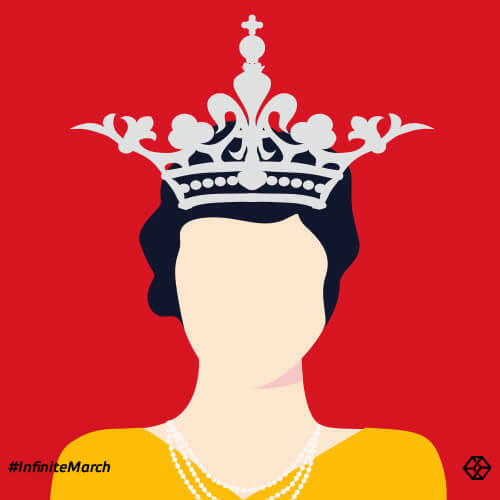 And every march. And every year. 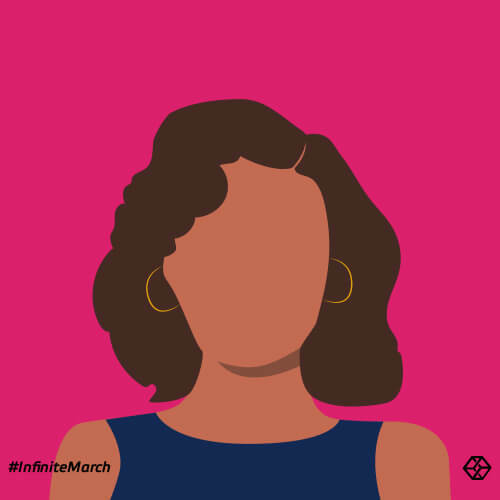 If you believe in yourself just like these women did, hold on to this feeling and choose the face that fits your spirit. 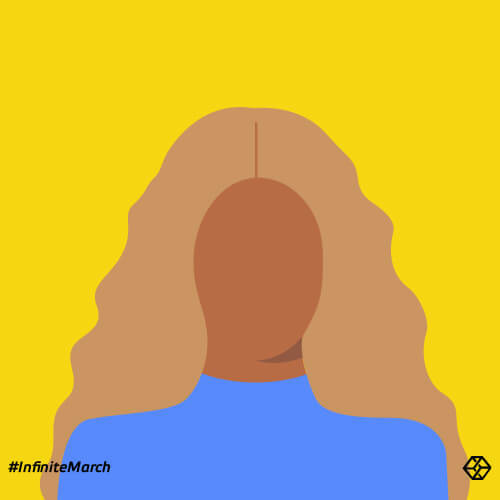 Inspire others with your profile picture in order to make a change. 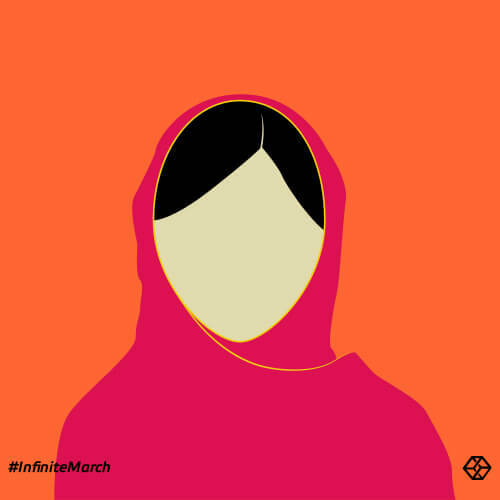 Support the #InfiniteMarch. 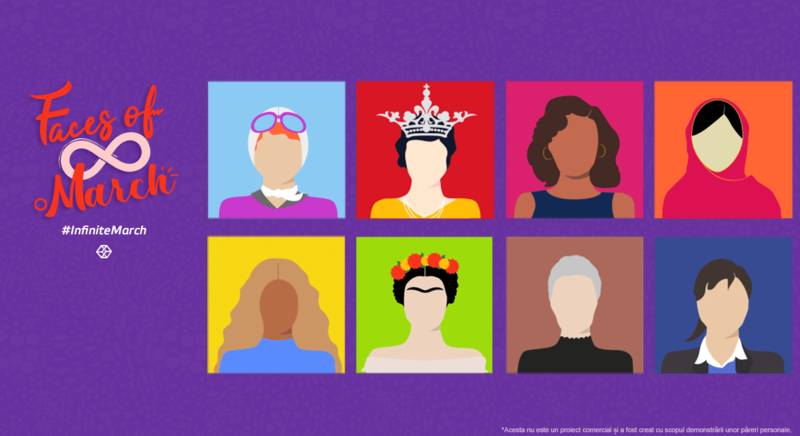 If you feel like your spirit is represented by these women, then don’t choose just one. Choose all of them! 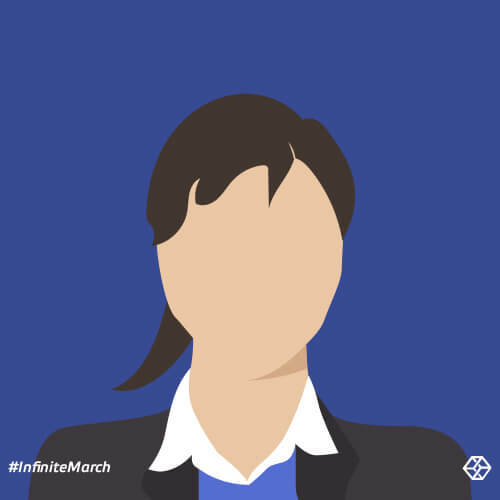 Download and put on your Facebook profile the cover photo with the entire group of Faces of Infinite March. 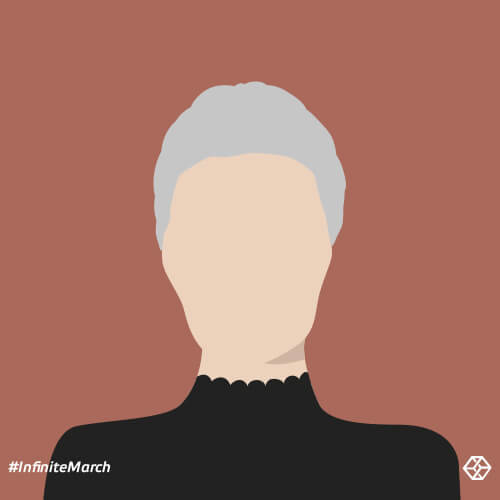 * We have chosen 8 out of a long list of confident women that made history, changed mentalities and touched souls. Each of them is an example of empowerment that may click with you, regardless of your gender, age or any other coordinates. If it does not click, however, please take the best from it, and see it as a boost for inspiration, not a constraining set of values. * This is not a commercial project and it was created to express personal opinions.